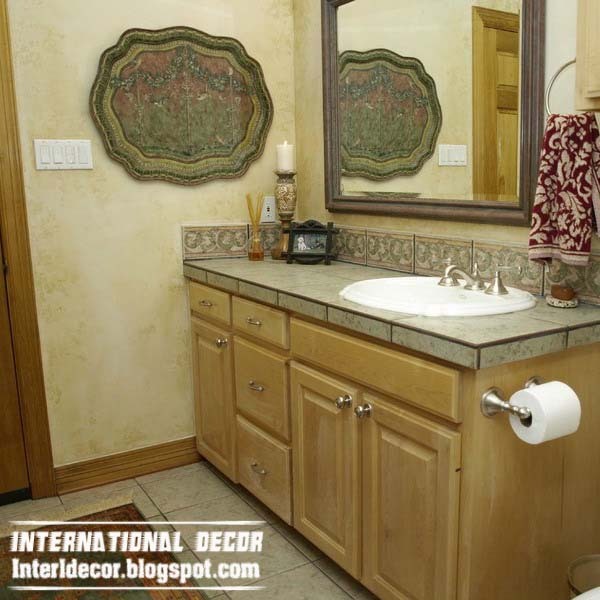 Today, the boundaries of creativity in interior design simply does not exist. Even in traditional styles allowed the original solutions, which our ancestors could not imagine. 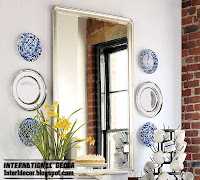 If you prefer a modern style - on the role of decoration, you can choose anything you want. 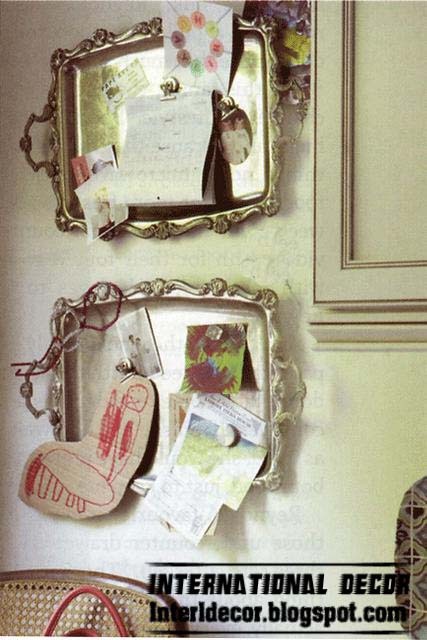 The wall - is no exception. 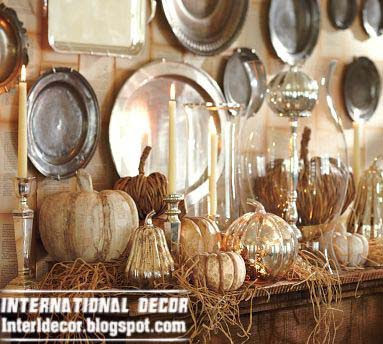 Do not think that the original objects on the walls will look primitive and too "amateurish." 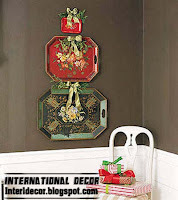 Even the famous decorators often use unexpected methods, which we have repeatedly told. 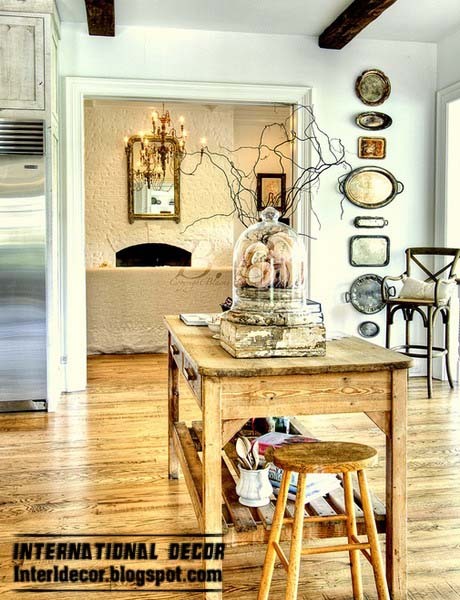 Wicker food and ceiling medallions, frames (no content) and exotic hats, patchwork and blackboards - agree that all of these items were originally created for entirely different purposes! 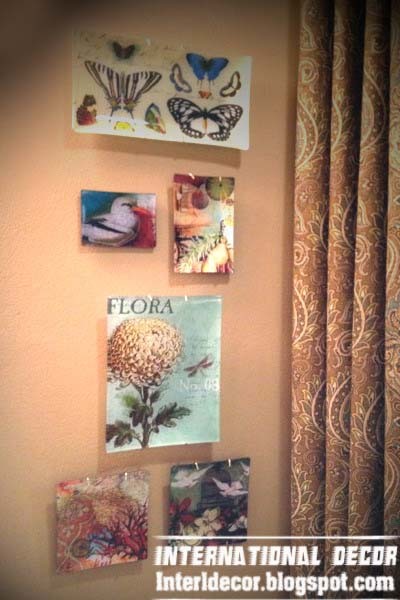 But today they adorn the walls, turning the default planes in the "gallery of fantasy." 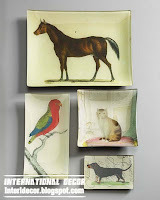 Our suggestion: look for these trays and give them a chance at a new life! And if such a device cheat you, but suitable trays found in the house - go to the store of interesting little things for the kitchen-dining room and find something that will become a new decoration for the walls. Attach to the back of the loop for a picture and hang it wherever you feel appropriate. 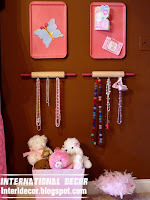 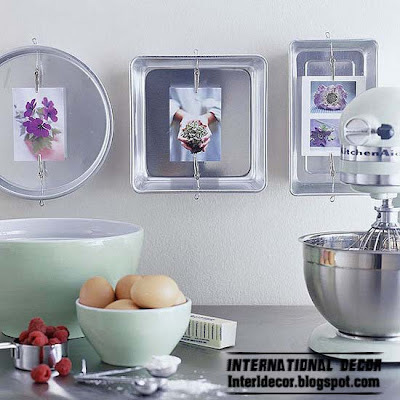 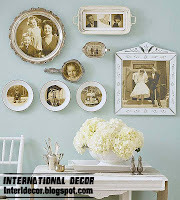 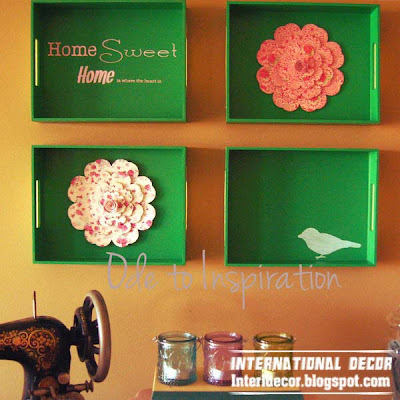 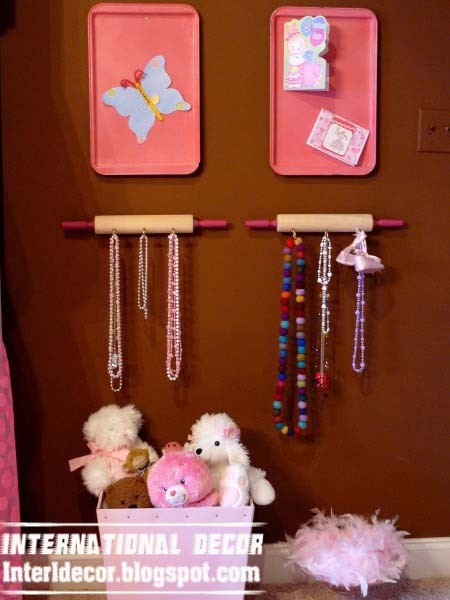 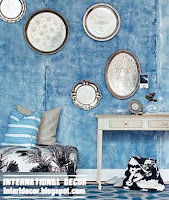 See how the original look Serving trays on the walls and you can think of as a supplement to it - 24 photo ideas unusual decor. 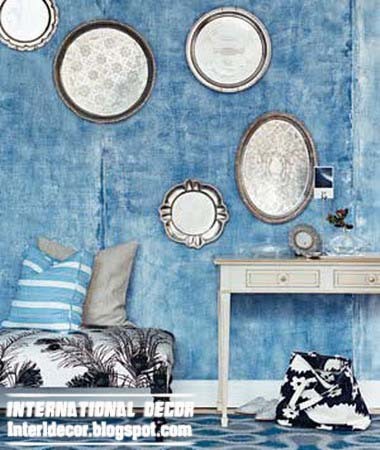 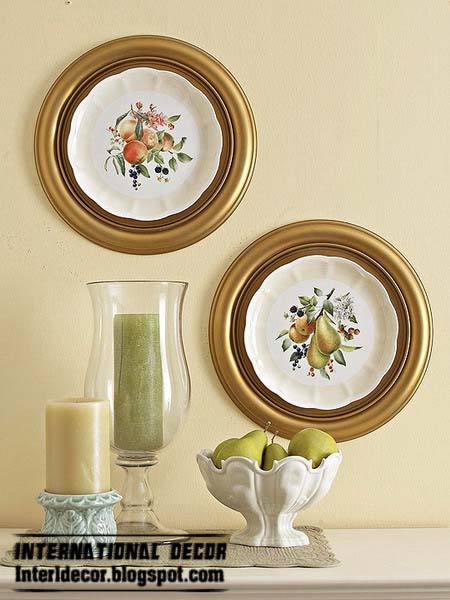 around the mirror (including - in combination with decorative plates) or wall sconce. 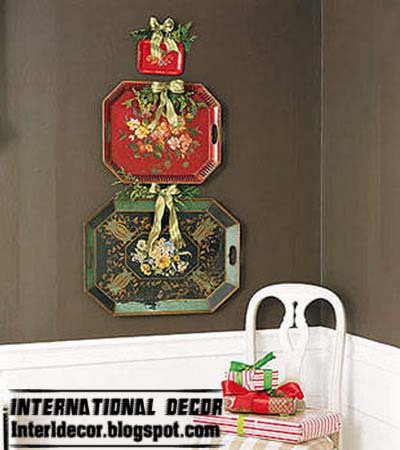 center of the wall composition of the pan (for example, plates or dishes) or select a larger model. 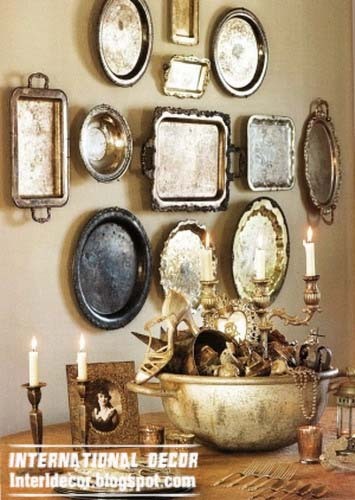 But, of course, the most impressive decoration - when the trays are many, but all of them - in the same style or the same material. 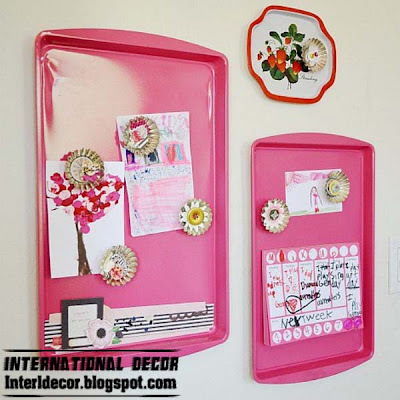 If you want to make the interior, decorated serving tray on the walls, looked decent, - trays sure to consider compatibility with other elements, style and color scheme of the room. 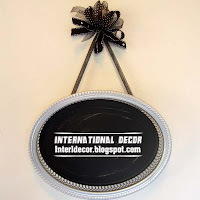 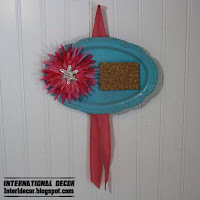 Want to turn a serving tray in the original mat for the other decor? 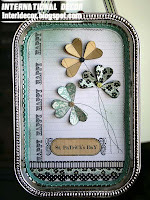 This is even more bold and unusual move! 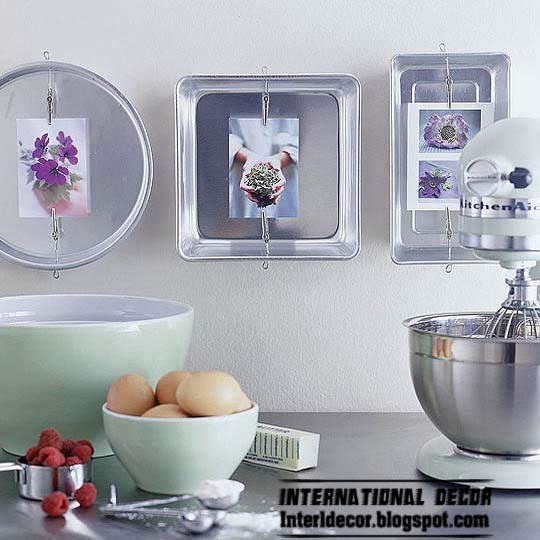 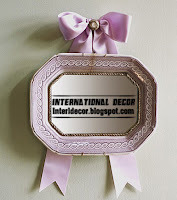 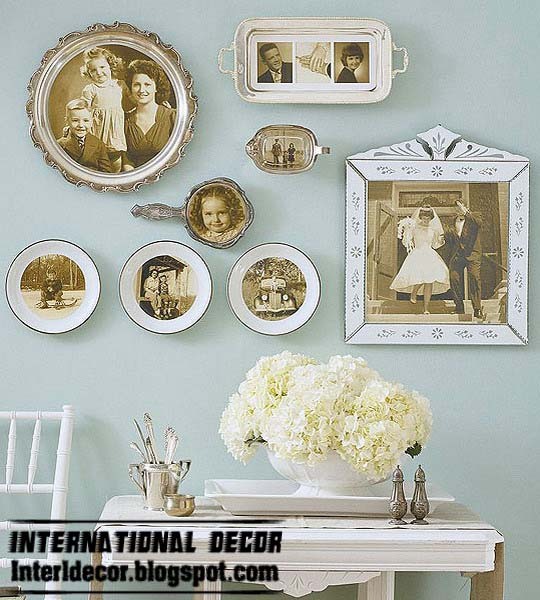 Put them on the photos (modern or retro), glue beautiful plates or mirror. 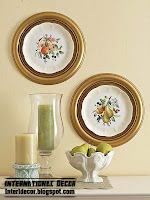 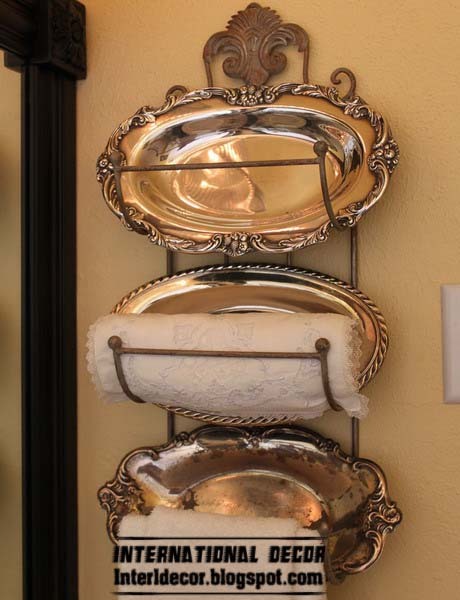 Fans of romance can add a graceful bow, and fans of classical solutions - adjusted trays wall racks, such as rail. 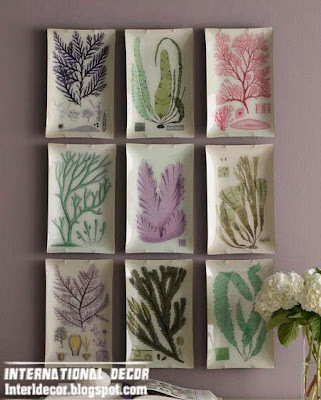 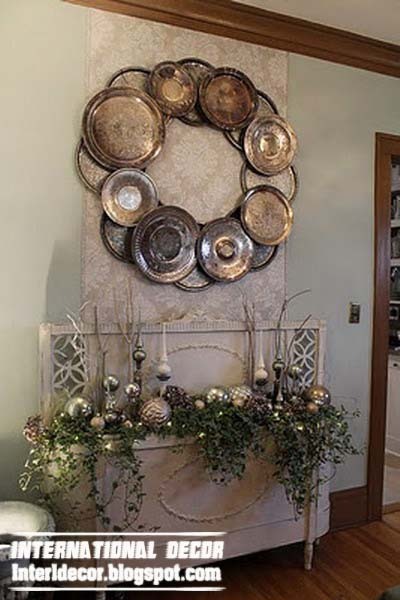 If you like the elegant solution - look decorative glass trays, they often make a mount for hanging on the wall. 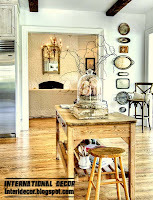 Like the vintage look? 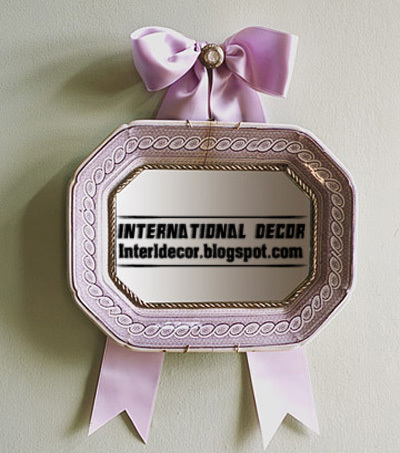 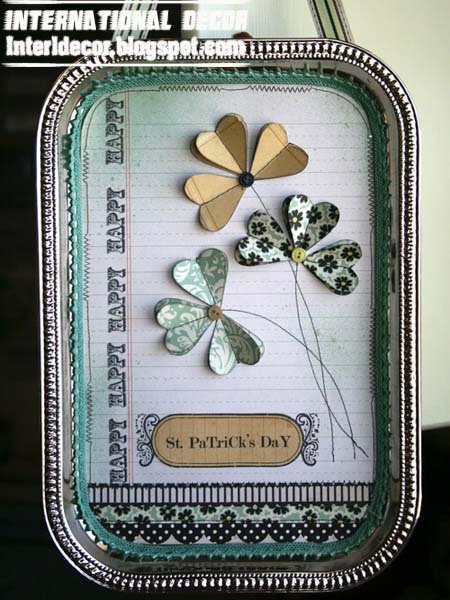 Decorate trays with paper or fabric rosettes, floral motifs, birds and butterflies, add a hand or belt. 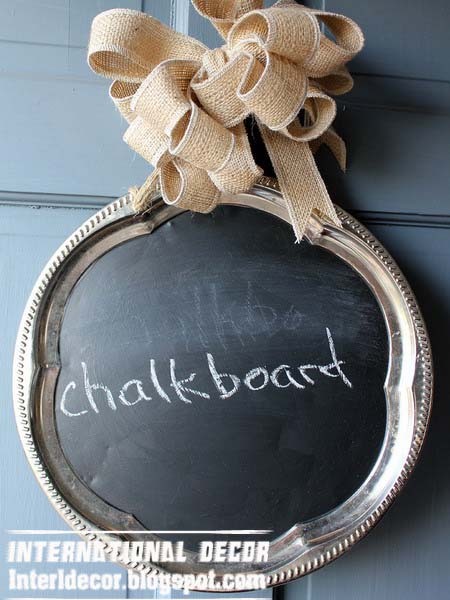 And if you want a serving tray played not only decorative, but also practical role - turn it into an original board-up reminders. It will require only a metal tray magnets! Like the idea of ​​the slate to write on, but have not yet figured out how to implement it? 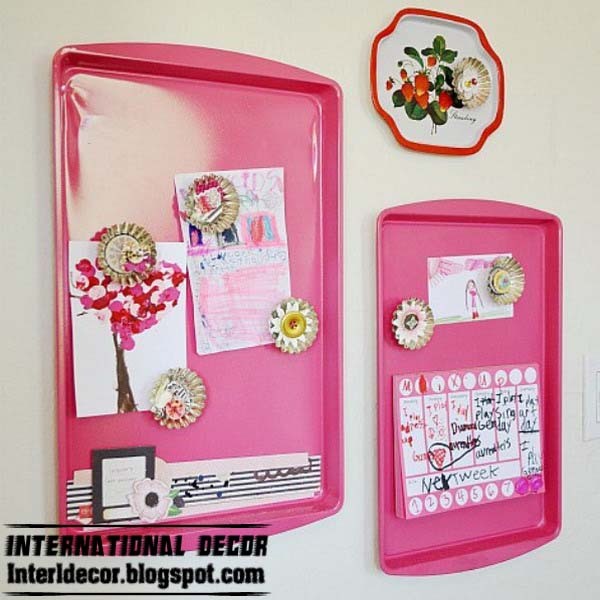 Simply apply to the inside of the tray special paint, hang it on the wall in the kitchen or next to a desk and write whatever you want!